Day 1: Departure from Pune to Dapoli–Kelshi. 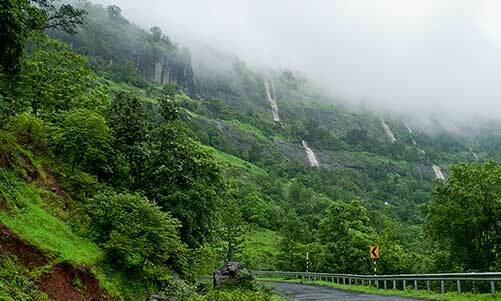 En-route experiences the magic of Tamhini Ghat. Lunch at Kelshi. 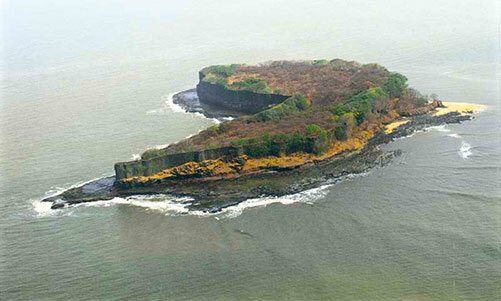 Visit Mahalaxmi Mandir, Yakub baba dargah & while return visit, Bhargavram Temple & Kadyavarcha Ganapati at Anjarla. 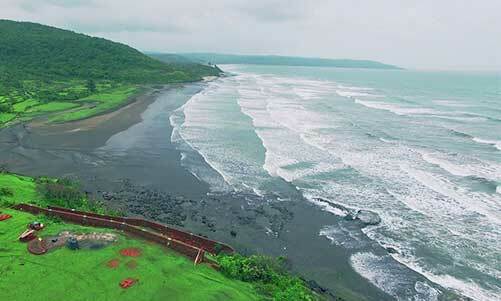 Also enjoy panoramic view of Suvarndurg fort. 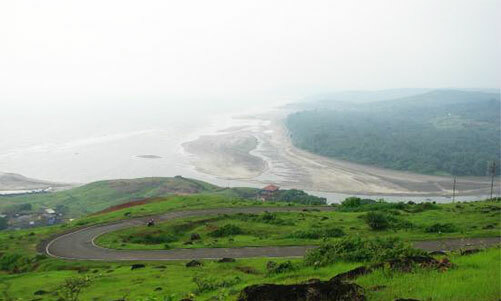 Evening free at Murud-Harnai beach. Overnight stay at Dapoli. Day 2: After breakfast visit,AsudVyagheshwar Mandir. 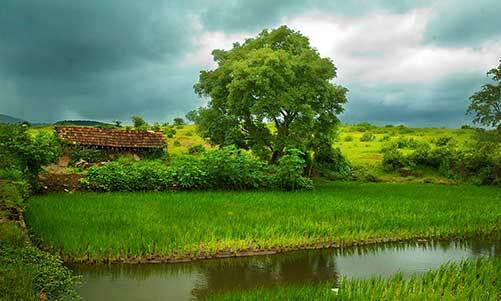 Take a walk to Keshavraj Mandir, situated in lush green hills. A walkthrough the natural beauty and short hiking experience. Lunch at Hotel and proceed to Pune .Evening return to Pune.Night arrival at Pune.